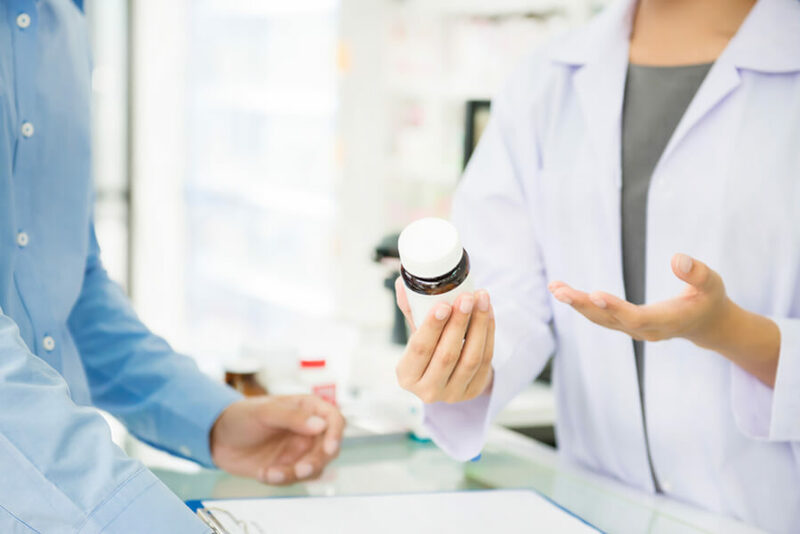 At a traditional pharmacy, you can expect to pay around $26.50 per 10-mg dose of Levitra, but you must also consider the cost of a doctor’s appointment to obtain your prescription, and the cost of your time. With eDrugstore.com, your medical consultation is free, and Levitra costs $31.04 per 10-mg dose. 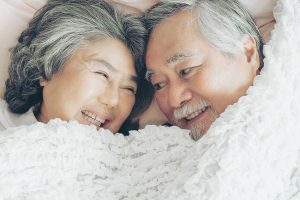 Levitra has the same indications and contraindications as Viagra and Cialis because the differences in Levitra’s molecular structure are only slightly different from the molecular structures of Viagra and Cialis. Men who do not get good results with other drugs for ED may find that Levitra works better for them. Sometimes finding the right ED medication takes trial and error because every man’s physiology differs. The easiest way to save money on Levitra if your recommended dose is 10 mg (the standard starting dose) is to have 20 mg pills prescribed and split them because the 20 mg tablets cost the same as the 10 mg tablets. As you will see, there isn’t a lot of variation in prices from one pharmacy to another and from one city to another. But in some cities, shopping around could save you up to $30 on 10 tablets, or about a dollar’s savings per tablet. Or you check our low prices and place your order right on eDrugstore.com and save both time and money. If you click the link we will automatically give you an additional discount. The following is a sampling of prices from pharmacies in five US cities. Furthermore, eDrugtore.com periodically offers discount codes right on the site, so the price may be even lower. Ordering online can be very cost-effective when total medical costs are considered. It’s not always easy or convenient to make a doctor’s appointment. 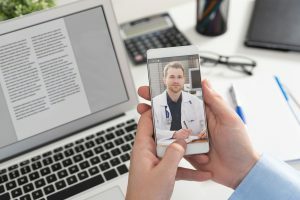 You have to estimate how much time to take off work, and it’s easy to guess wrong because medical offices often fall behind schedule when unexpected situations occur. Moreover, a trip to the pharmacy often involves waiting half an hour or more to have a prescription filled, or else dropping off a prescription and returning later to pick it up. Either way, it’s a significant time investment and can be inconvenient. 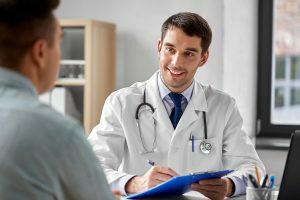 eDrugstore.com offers your medical consultation at no cost, so the slight increase in per-dose cost is more than worth it to men with busy schedules who have trouble taking time out for a traditional physician visit or for men who want more privacy in how they obtain medical services. 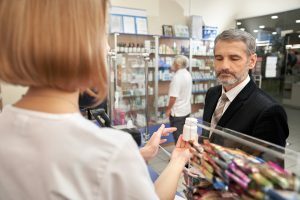 One risk men may take when consulting a physician about taking Levitra or other ED medications is spending a significant amount on the drug only to find out it does not work very well. Some physicians have samples on hand, but some don’t. One of the advantages of using an online medical facilitator that works with US-licensed pharmacists is that it’s easy to purchase a small number of medications so that if they are not as effective as expected, there’s less of a financial risk. 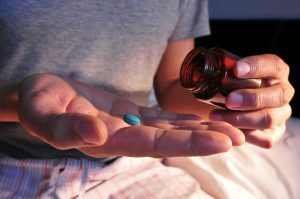 In general, men who are deemed to be suitable candidates for one ED medication are suitable candidates for other ED medications in the PDE-5 class. That’s because the drugs work very similarly, and have similar risk profiles. So if you were to try, for example, Viagra and were not satisfied with the results, or experienced an unpleasant side effect, you could most likely use Levitra safely, and it might work better for you. Levitra tends to work for a longer time than Viagra and takes a comparable amount of time to take effect (around 30 minutes). The effects of Levitra tend to last for around 5 hours, versus approximately 4 hours for Viagra. As with other ED drugs, if you take nitroglycerin or another long-acting nitrate to treat chest pain, you should not take Levitra or any other PDE-5 drug, because the combination of the two types of drugs can result in dangerously low blood pressure. 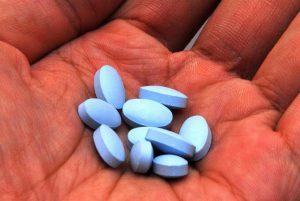 Additionally, if you take alpha-blockers for high blood pressure or a prostate condition, you shouldn’t take PDE-5 inhibitors including Levitra, because this combination too can cause dangerously low blood pressure. But for most otherwise healthy men, Levitra is safe and effective and can make a significant positive difference in the quality of life. Two words: patent protection. 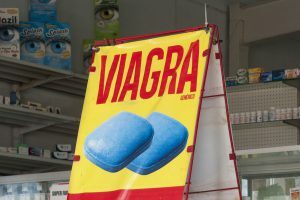 Pfizer’s patent for Viagra doesn’t expire in the US until 2020, though the company has licensed the sale of two generics in the meantime. 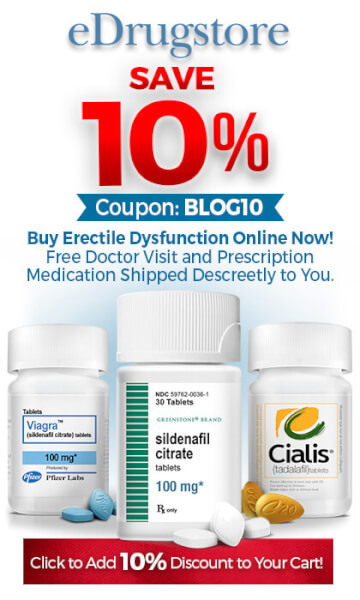 Generic Cialis is available, and costs less than name brand Cialis. Generic Levitra is coming soon, and when that happens, US consumers can expect price relief there too. Another factor keeping prices high for ED medications is simple supply and demand. These drugs are among the most popular in the world, and both name brand and generic makers want to maximize their profits. At eDrugstore.com, we have dispensed prescription medications like Levitra in partnership with US-licensed pharmacists for over 15 years. Our more than half a million customers have enjoyed the ultimate in convenience, cost-effectiveness, and privacy due to eDrugstore.com’s total dedication to great customer service, strict privacy, and most stringent online ordering security technology.